The Securities and Exchange Board of India’s (Sebi) plan to make the credit rating agencies’ business model less issuer-oriented through a proposed subscription-like platform on exchanges is unlikely to have the desired result, according to mutual fund (MF) industry officials. Fund managers say that the market regulator would need to take more measures to resolve the possible conflict of interests that can creep up in an issuer-pay model. “We need a framework where rating agencies are rotated after a certain time-frame, like auditors. Additionally, instead of issuer choosing the rating agency, the regulator could put in a system where it assigns rating agencies to the issuer,” a fixed income fund manager said, requesting anonymity. They add that creating a subscription-like platform on exchange for ratings is not a feasible idea either. “Putting an explicit pay structure for ratings may not find many takers within the investor community. 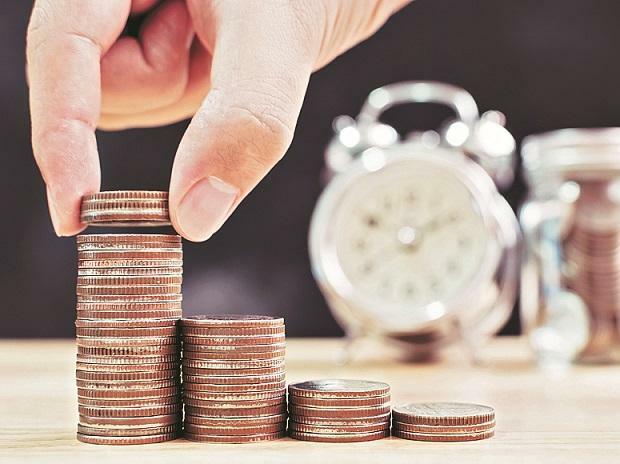 Just like mutual funds have pooled in their resources for investor education, the debt market participants can pool in a certain share of their assets towards rating fees,” said Dwijendra Srivastava, chief investment officer (fixed income) at Sundaram MF. According to reports, a proposal being mooted involves creating a platform on exchanges where an issuer files its draft prospectus. The rating agencies would then analyse the issuer’s financials and other relevant fundamentals. The investors would pay the rating agencies they choose to see their ratings. A new investor of that paper can choose to continue with the same rating agency or pick up another one. Fund managers added that Indian rating agencies’ ability to assess companies is itself questionable as they tend to be aggressive in giving highest ratings to issuers. They pointed out that compared to developed markets like US where only a handful of companies are rated AAA, India has 60-70 AAA-rated companies. The role of rating agencies came into spotlight last year when Infrastructure Leasing and Financial Services (IL&FS) saw multiple downgrades from AA-plus to ‘D’ in a matter of few days. The sharp nature of rating downgrades hurt net asset values of quite a few schemes holding the IL&FS debt papers. The fund houses had to take a 50 per cent haircut on their exposures. In some cases, the haircut was 100 per cent. This prompted Sebi to issue guidelines to enhance the levels of disclosures made by the rating agencies. The new norms require rating agencies to give disclosures on promoter support, linkages with subsidiaries, and liquidity position of the issuer for meeting its near-term payment obligations.